Danbury State Representatives David Arconti, Jan Giegler and Bob Godfrey are pleased that the State Bond Commission is expected to approve two grants for projects in Danbury at its meeting Tuesday, July 28. The first is a $1 million grant to assist with the preservation of the historic Richter House in Richter Park. The second is to fund a $250,779 project for renovations to 22 Orchard Street for two neighboring independent nonprofits, Family & Children’s Aid and the Hispanic Center of Greater Danbury. The Danbury Arts and Entertainment Center at Richter Park project will cost $4.9 million in total and be funded by a combination of sources, a $1 million state grant, private donations, and the City of Danbury. 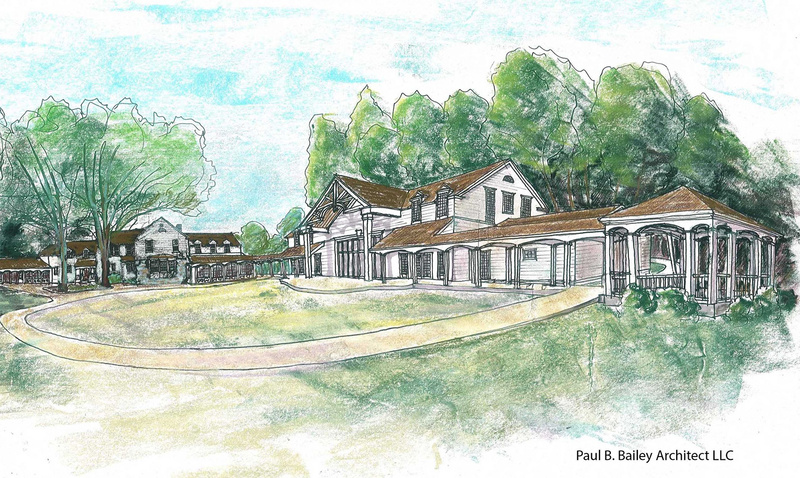 The Richter House will be fully renovated and expanded into an art, musical and environmental education facility, including a performance and community center. The new performance art center will be in keeping with the historic home’s New England farm style to accommodate up to 150 people. The grounds will get new stone walls, a patio and landscaping to complement the home and panoramic open space. Varied programs will be offered in the arts, musical performances, acting, dancing and production; bio-learning, aquatic, and wildlife studies; and a summer youth camp and after school programs for children. 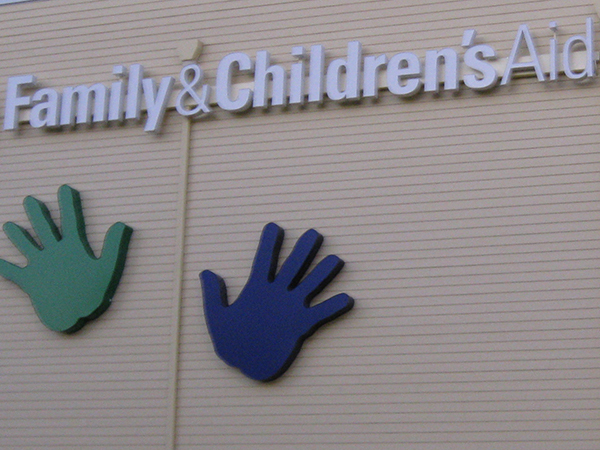 The $250,779 grant will renovate office space for the Family & Children’s Aid (FCA) and the Hispanic Center downtown. This non-profit collaborative will support their common client base, provide better convenience for those families, and expand their program offerings in a larger building space near their current location. This collaboration will amplify the Hispanic Center programs as there is an overlap between the two groups who service many of the same families. The new additional space will allow them to serve more families with parenting classes and ESL instruction while saving money on rent and utilities. It will offer a new technology lab for clients of both groups to teach adults computer and internet skills, and resume writing and job search assistance. The new facility is scheduled to open in the spring of 2016.